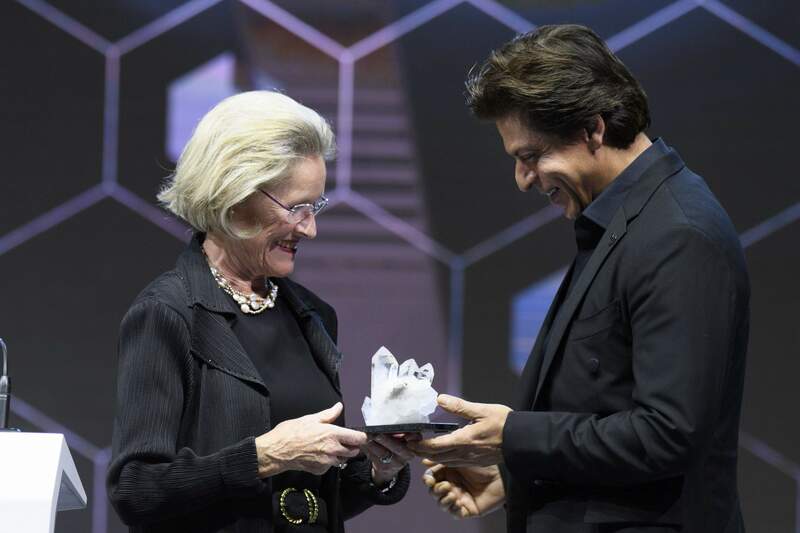 In a bid to ramp up its IT infrastructure, the Jharkhand government signed a Memorandum of Understanding with US-based technology major Oracle to enhance delivery of services to citizens as well as make the State more attractive for start-ups. 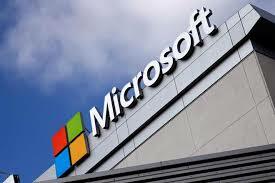 It will create increase employment and alleviate poverty. 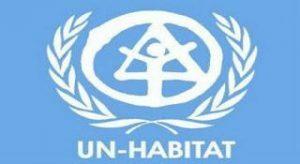 Housing and Urban Poverty Alleviation Minister M Venkaiah Naidu, who is currently in Nairobi in Kenya, will chair the four-day meeting of the 58-member Governing Council (GC) of UN-Habitat. 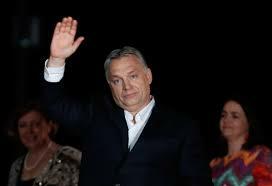 The theme of the 26th meeting of the GC is ‘Opportunities for effective implementation of the New Urban Agenda’. 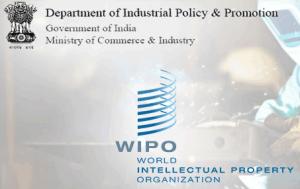 WIPO’s TISC programme provides innovators in developing countries with access to locally based, high quality technology information and related services, helping them exploit their innovative potential and to create, protect, and manage their intellectual property (IP) rights. 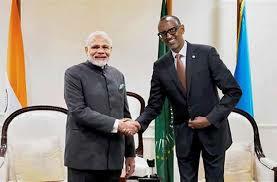 India and Japan have affirmed plans to strengthen their defence cooperation amid rising tension in the Asian region. 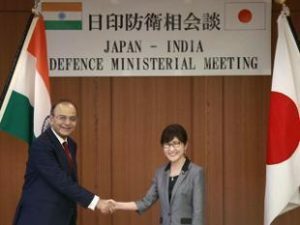 Defence Minister Arun Jaitley told his Japanese counterpart, Tomomi Inada, in Tokyo that New Delhi hopes to pursue a strategic partnership with Japan for regional peace and stability. 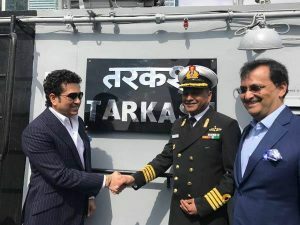 Hundreds of UK-based Indians turned out to cheer as cricket legend Sachin Tendulkar welcomed an Indian naval frigate as it docked on the river Thames in London. INS Tarkash, a state-of-the art stealth ship, is in the UK for naval exercises and to mark UK India Year of Culture 2017. 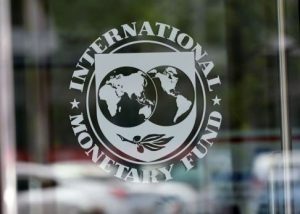 The International Monetary Fund says India’s growth is expected to rebound to 7.2 per cent in the 2017-18 fiscal and 7.7 per cent in 2018-19 after disruptions caused by demonetization. 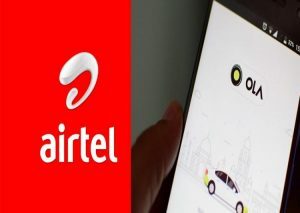 Telecommunications services provider Bharti Airtel is partnering with taxi aggregator Ola to offer a range of digital services to customers. The companies will collaborate to deliver enhanced convenience for customers by leveraging the strengths of their respective portfolios. 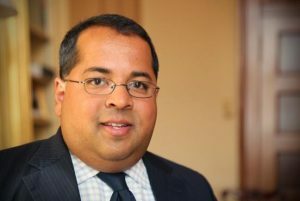 Press Secretary to President Pranab Mukherjee and senior diplomat Venu Rajamony has been appointed India’s Ambassador to the Netherlands. 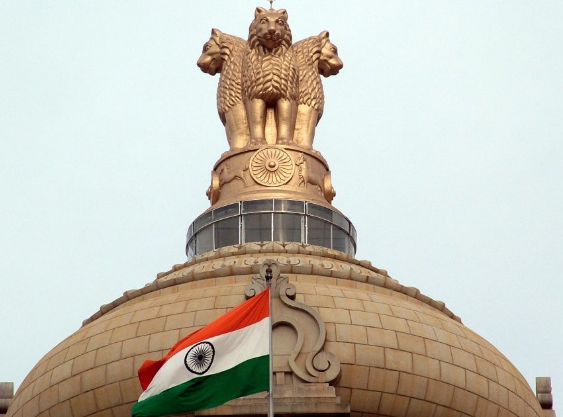 Rajamony will also be India’s Permanent Representative to the Organisation for Prevention of Chemical Weapons based in The Hague and cover the International Court of Justice, the Permanent Court of Arbitration and other international organisations based in the Netherlands. 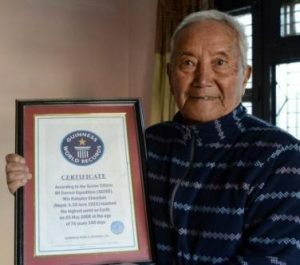 Nepal’s 86-year-old mountaineer Min Bahadur Sherchan, who was once the oldest climber to scale the Mount Everest, died at its base camp, leaving his dream to re-conquer the world’s tallest peak unfulfilled.